Forest Builders is a family run business established in 1980 by Joseph and Tom Healy. 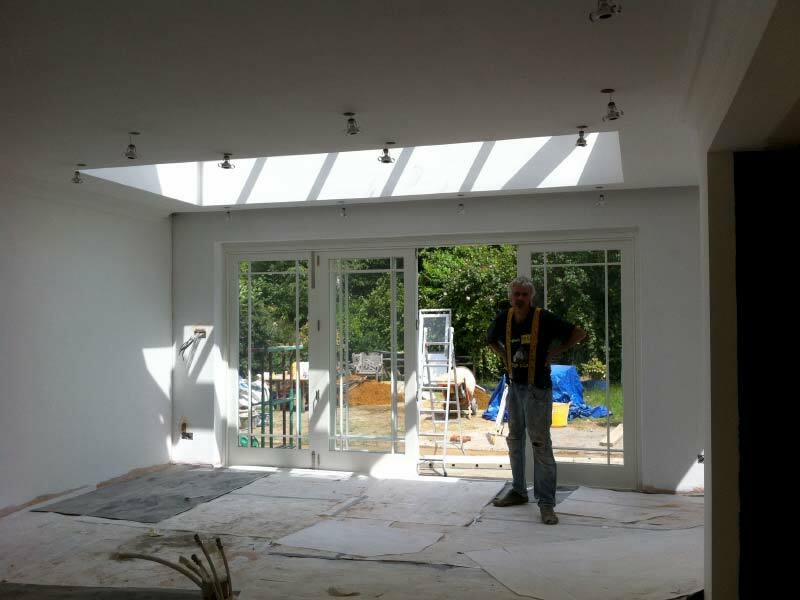 We have specialised in all aspects of building work over the years and have passed down our skills and knowledge to our children who now run the business today. 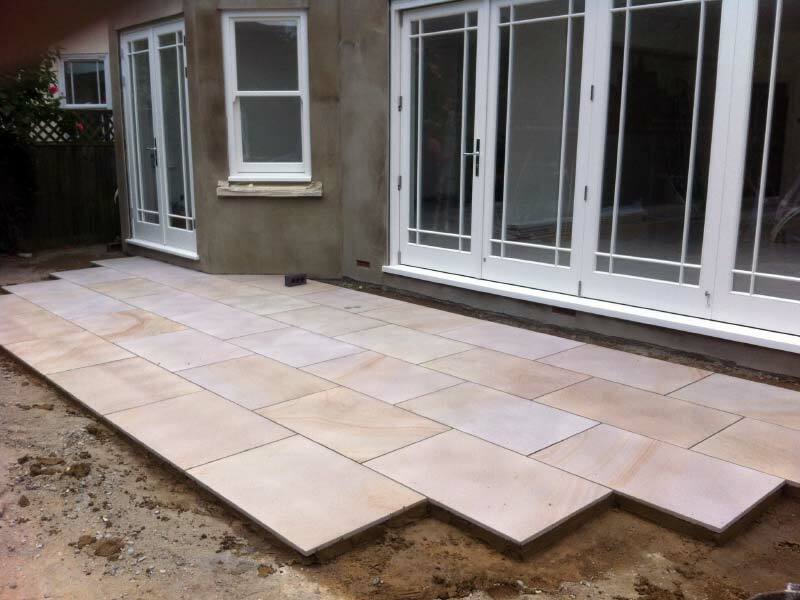 We have built up our company from scratch and turned it into a successful building company that gets recommended frequently throughout Essex and London. Many aspects of building work have changed over the years. New materials and cost effective solutions are now available to deal with any situation. With our extensive knowledge and expertise, we can help our customers resolve problems on any age property old and new. With any building work, you must expect some mess. Forest Builders can guarantee that your property will be left clean and tidy once we leave. We will dispose of any building materials and rubbish, recycling where we can. We use only the best tools, machinery and materials to ensure a high quality finish with every job we undertake. 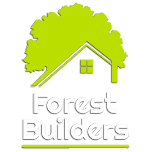 Forest Builders would like to offer you free impartial advice on any of our building services so call us today if you would like more information. Our clients expect perfection, so we will do our best to deliver.